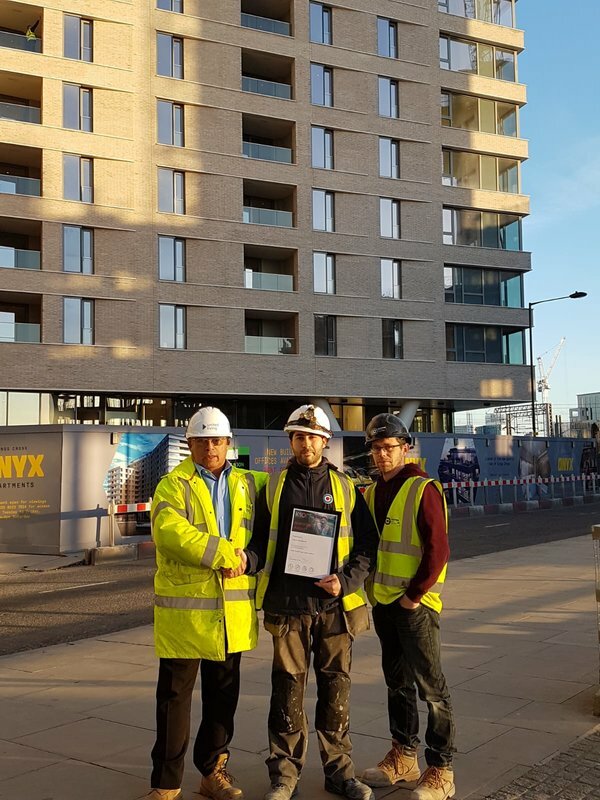 Marley Long's Carpentry Dreams Come True As He Completes His Level 2 Apprenticeship! Marley has always had dreams of becoming a Carpenter. He had experience on site prior to K10 as a labourer, but he wanted to learn a trade, and follow his true passion which was Carpentry. 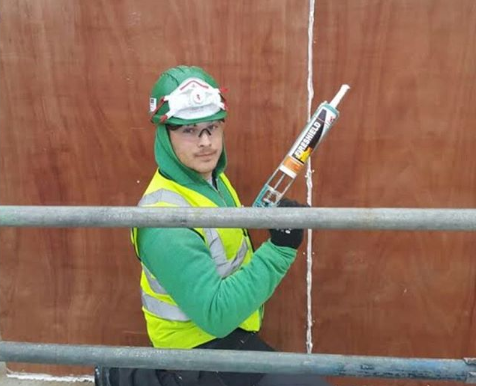 Marley started his apprenticeship with K10 and impressed from the very beginning. It was no suprise that he completed his apprenticeship with flying colors and is now working as a Carptenter full time.